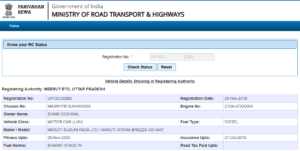 Recently, my brother bought a new car and I tried to find new things about the car number because he booked a fancy number from Indian Govt website. So, I did a lot of research on the Internet related to vehicle number and vehicle details. 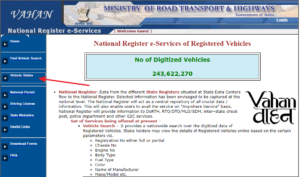 So, I also find how to check vehicle owner name for free on the Internet with the help of vehicle number only. 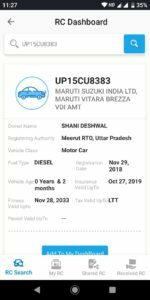 So, today I am going to share top methods on how to Trace Vehicle Owner Name by Vehicle Number by knowing the car number or bike number only. Disclaimer: We are sharing this information for education purpose only. We request not to use this for any illegal activity. If you do, you may be caught in an inquiry. When you see any car, bike or any vehicle on the road, it must have a number plate on it. The combination of alphanumeric is known as a registration number or vehicle number. For example, we have UP 15 CU 8383 for our car. 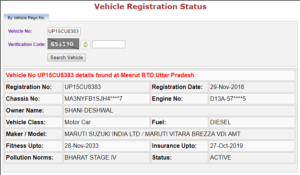 This is our vehicle registration number given by RTO. 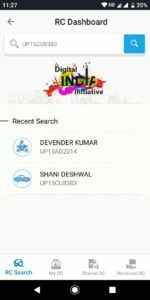 Today, you will get various methods to Trace Vehicle Owner Name by Vehicle Number. Yes! 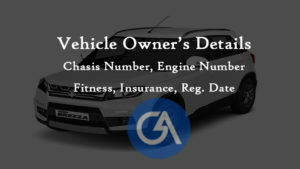 If you have the vehicle number only, you can get most of the details online about that vehicle. 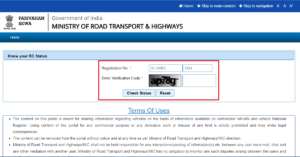 For this task, you must remember the vehicle number mentioned on the number plate. 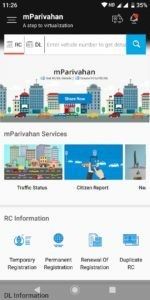 Some private websites and also, the Govt website provide this type of details to the customers. Also, fill the captcha and press ‘Check Status’. Done! Now, you have all the details you want to get about any vehicle. Now, look at the left menu section and you will get a list on menus. Also, fill the captcha and press ‘Search vehicle’. Open the app and you can log in with your mobile number and OTP. Remember: If you want to get the owner’s mobile number, address or email-id, you can’t get it online. It’s all about the owner’s privacy. So, don’t follow these processes for any illegal activity. 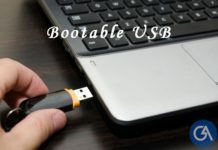 So, I am sure about these methods and I have already used all these methods. 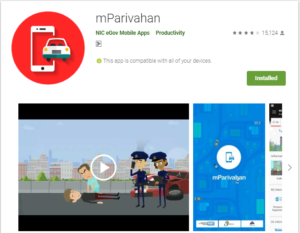 I have mParivahan Android app on my mobile to get any details anytime. 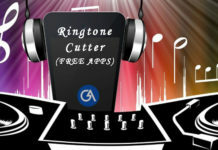 If you have any query or get any other resource to find the details, don’t forget to mention in the comment section.